Dictionary of basic Tesuji 3: Tesuji for the Opening - Jeu de Go. 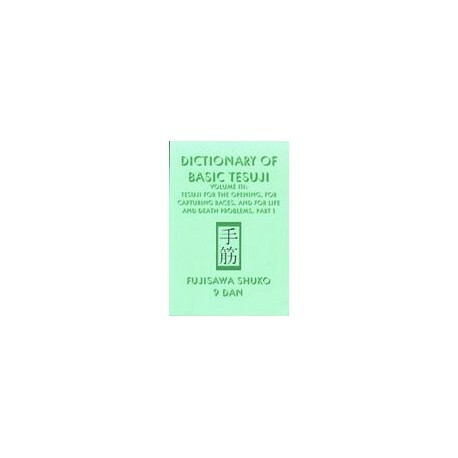 Dictionary of basic Tesuji 3: Tesuji for the Opening. Fujisawa shuko - Slate & Shell 2004 - anglais - 236 p.